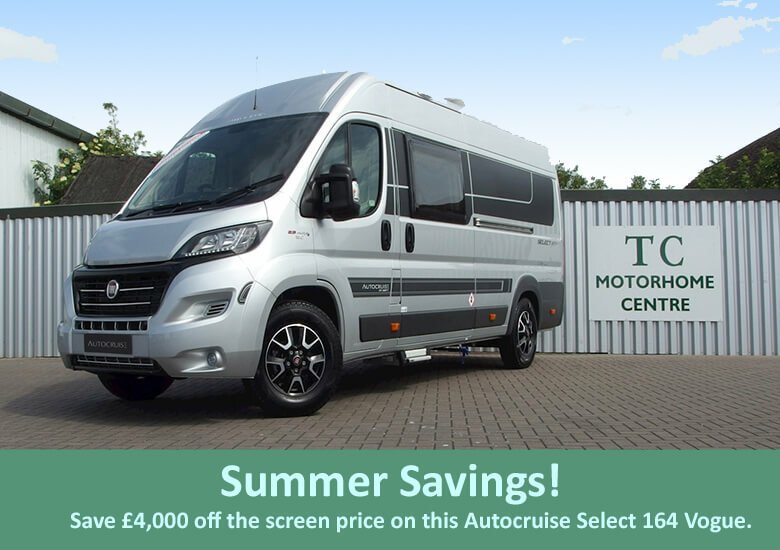 Autocruise Motorhomes from TC Motorhome’s. 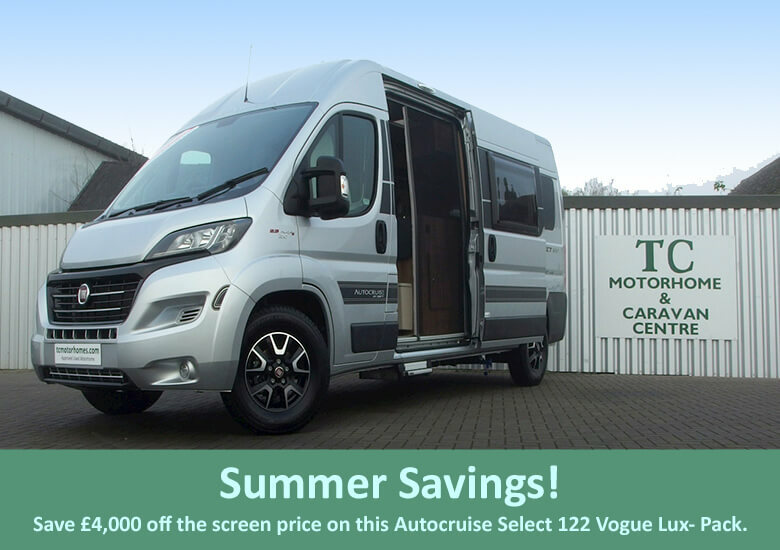 Autocruise motorhomes are ideal choice for customers looking exclusively for a van conversion motorhome. 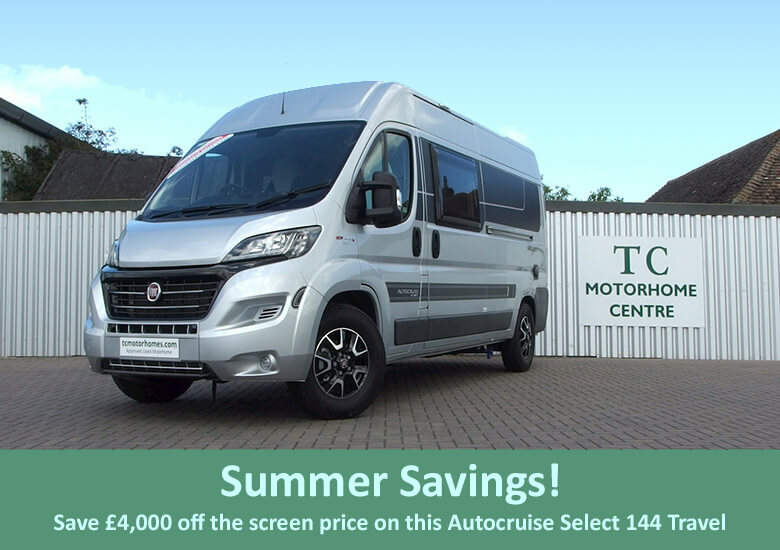 They offer all the comforts of larger coachbuilt models in a more manageable size with real car like performance powered by the popular Fiat Euro 5+ 130bhp, 2.3 litre engine. Comfort-Matic automatic gearbox is also an option in conjunction with the Comfort Pack. The Rhythm and Accent models are based on a long wheel base Fiat Ducato van whilst the Alto and Forte are based on an extra-long Fiat chassis.